Tech on the Range Episode #28: "Does this Google Glass Make me Look Like a Nerd?" 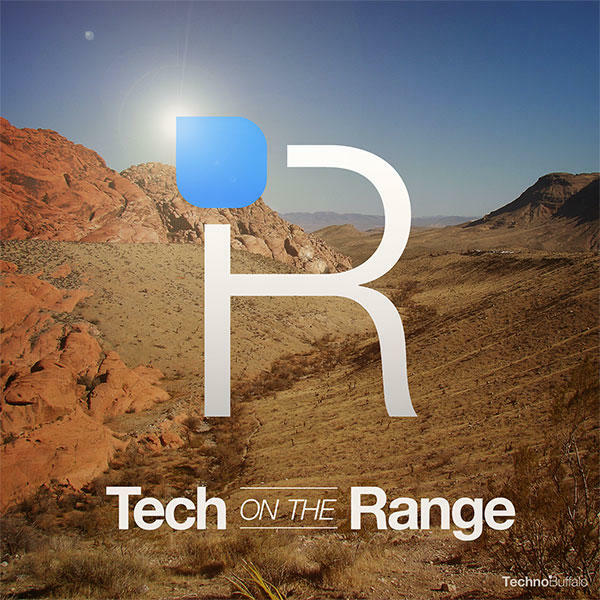 Welcome to the 28th episode of Tech on the Range! Your hosts for this week's show are Sean Aune, Todd Haselton and Joey Davidson. This week's topic is "Does this Google Glass Make me Look Like a Nerd?" Oh, sure, us geeks are all sorts of jazzed over Google Glass, smart watches and other wearable high tech goods. But, what about the mainstream consumer? Will average Joe shopper be comfortable enough to rock glasses that look like a prop from Minority Report on a daily basis?